THE ONLINE EQUIVALENT OF THE TELEGRAPH POLE, this is where you will find events coming up in the Parish. Please bookmark this page so you can find it quickly in an entertainment emergency. Regular (weekly/monthly) events are listed at the bottom of this page. 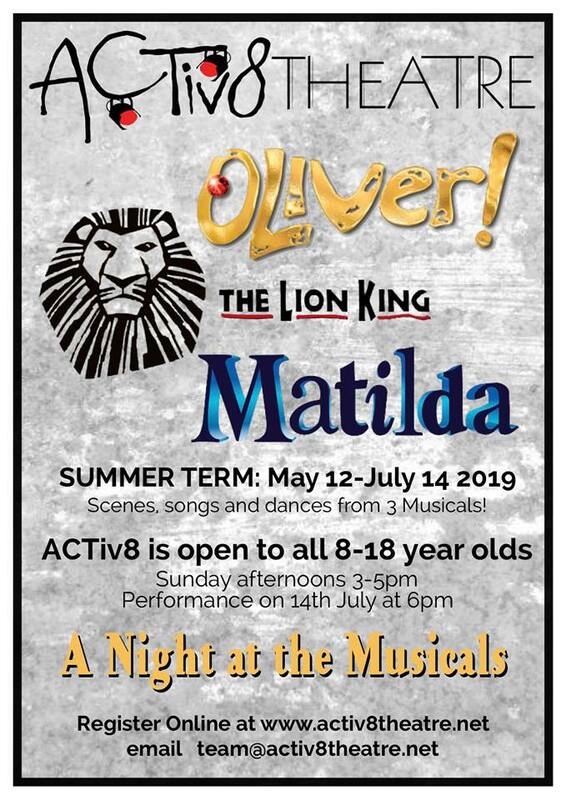 You might also like to check the Kentisbeare Performing Arts website. If you would like to let us know about your event, please email us in plenty of time or send us message via our Facebook page. We'll need all the details and, if you have one, a copy of your poster. Also... can you help run some of the annual events? 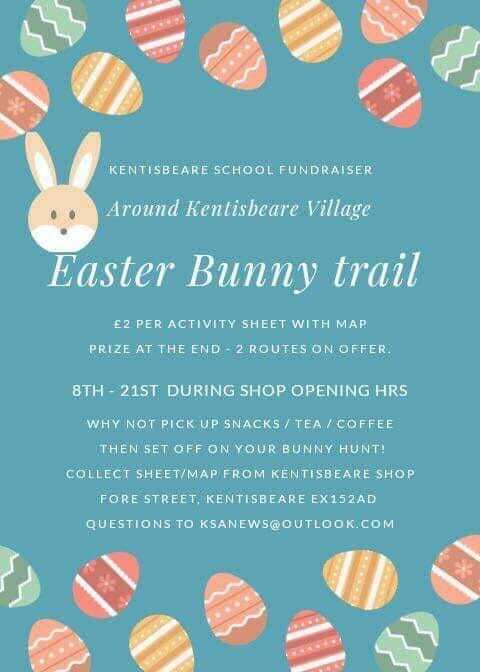 Get in touch with us by emailing maria@kentisbeare.net if you think you can lend a hand and she can pass on your message to appropriate organiser. Thanks! Plant Sale and Coffee Morning - 10am to 12 noon - Saturday 11th May - we look forward to welcoming Mole End Plants, Herbert's Garden and Broomfield Landscaping to Blackborough Village Hall to provide us with a wonderful choice of plants for our gardens. We will also have a local honey producer selling honey and there will be delicious cakes and coffee to enjoy. Garden Club Outing - Saturday 25th May - a coach will be leaving Kentisbeare Village Hall at 8.45am for Sharpham Vineyards where there will be a guided tour of the vineyards and wine tasting. Following this we will move on to Dartington Hall for lunch at the Green Table followed by a self guided tour of the gardens. 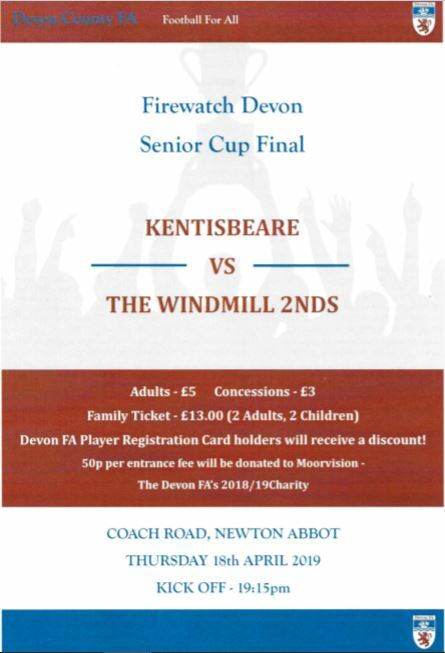 Return to Kentisbeare will be at about 5.30pm. The cost will be £25 for non-members and £20 for members (lunch not included). Please get in touch with Andrea 266825 andreappenfold@gmail.com to reserve a seat on the coach. Hillersden House Visit - Tuesday 11th June - meet at Blackborough Village Hall at 6.30pm for 7pm visit. The cost will be £10 for non-members and £5 for members. The visit will include a tour of the gardens and tea/coffee and cake included in the cost. Please let me know if you are interested in coming. Plant and produce sale, Sat 13th April 11am till 1pm. If you would be interested in selling plants or produce please contact Angie at the pub on 01884 266327. Table sellers £4 each. The Culm Valley's ultimate Food, Craft and Music festival. Find out more on Spring Fest's Facebook Page. Please click here to see our regular events.